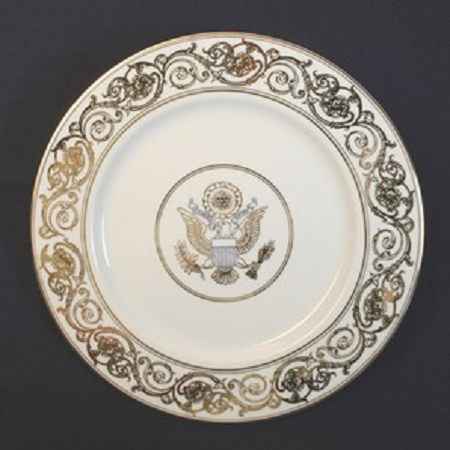 Great Seal Charger Plate: It has very fine designs from the Brumidi stairwell on the Senate side of the U.S. Capitol. 12-inch graceful Great Seal Charger Plate is best for elegant dining. 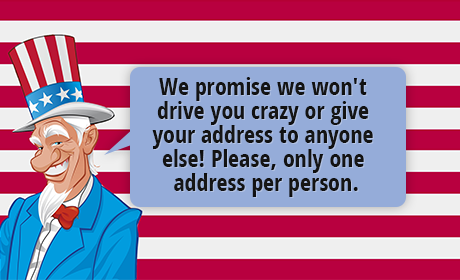 The Great Seal of the United States looks great. It has royal blue highlights.